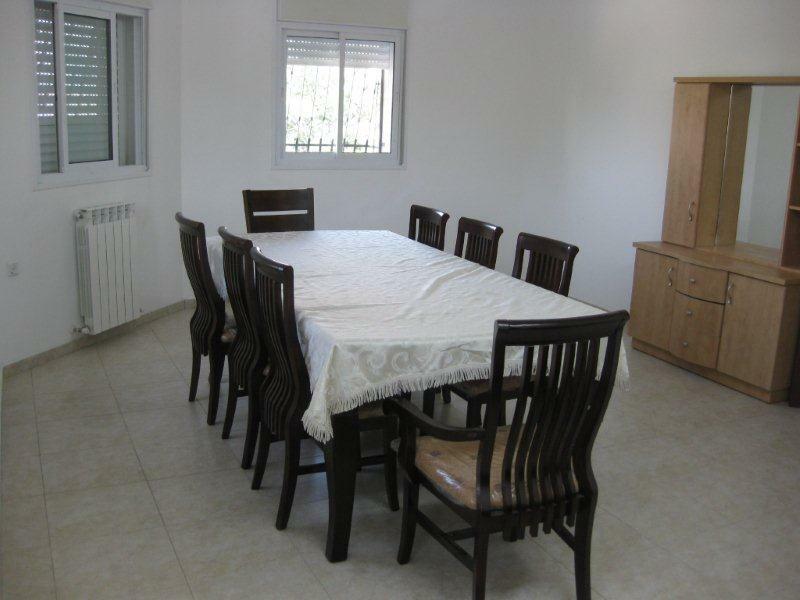 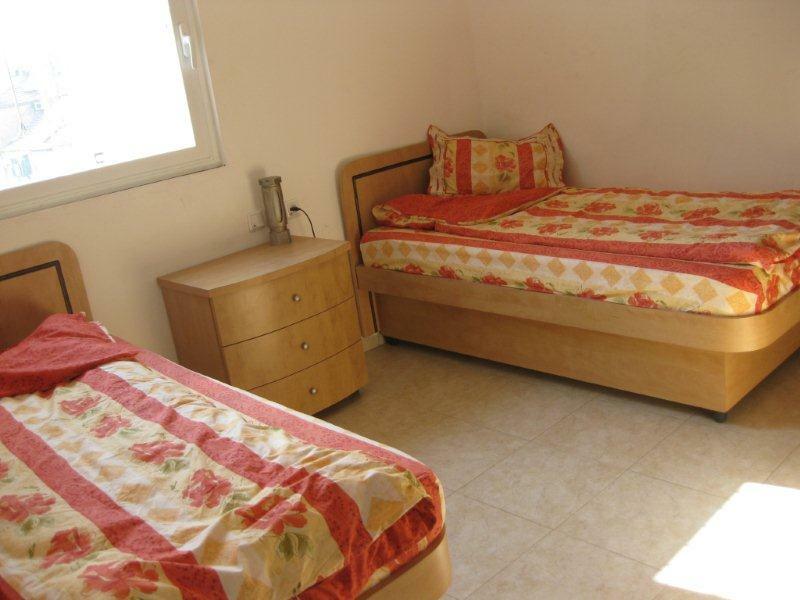 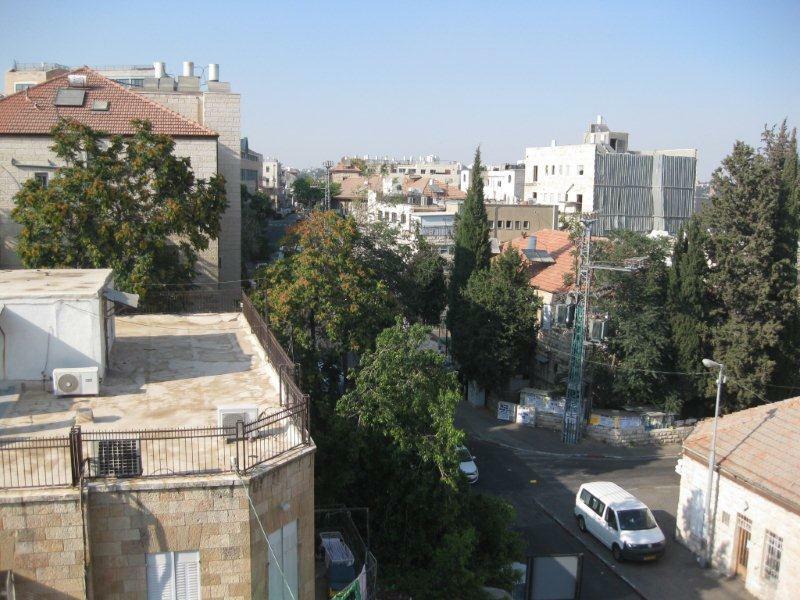 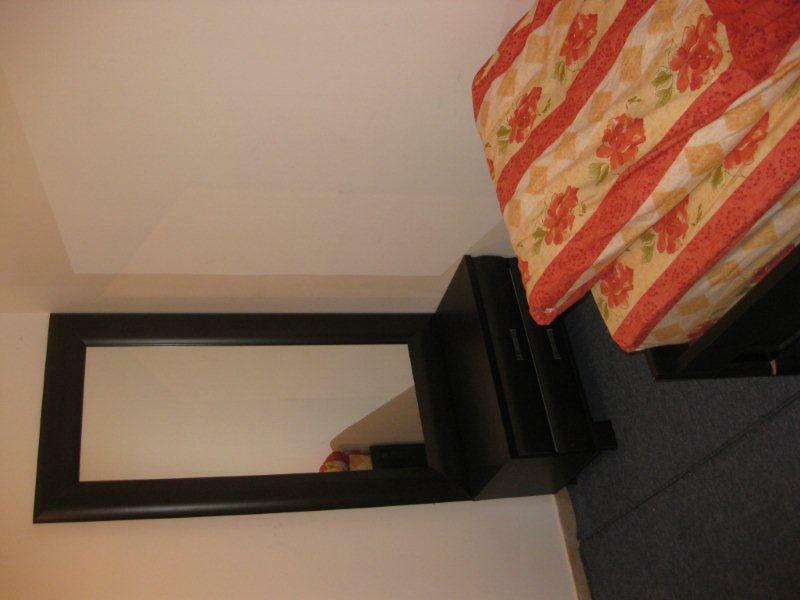 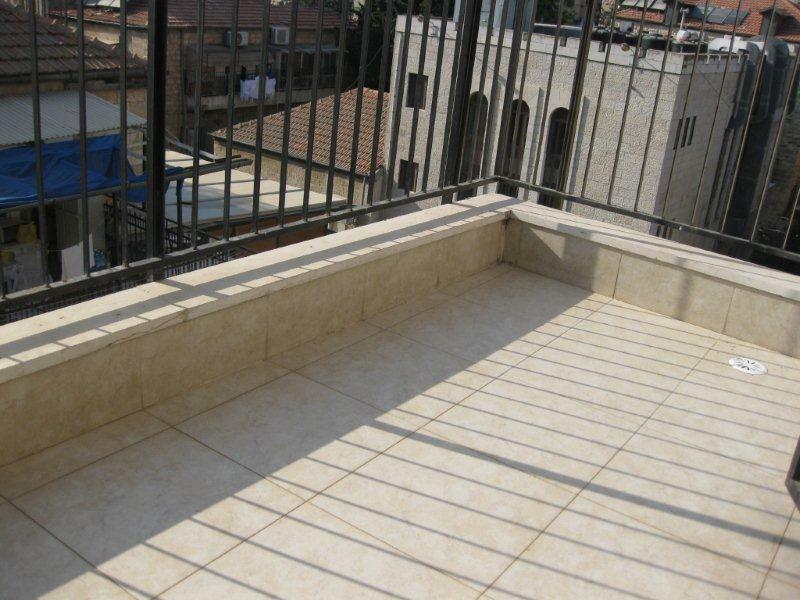 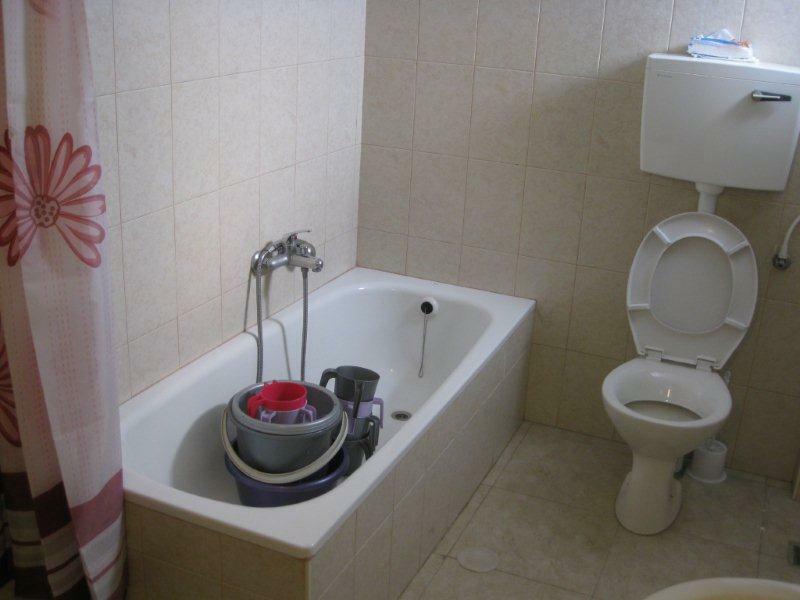 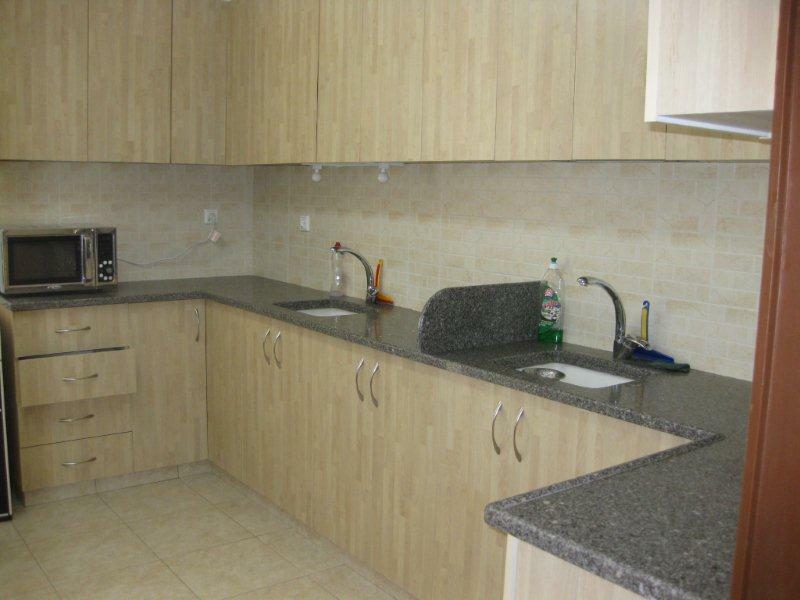 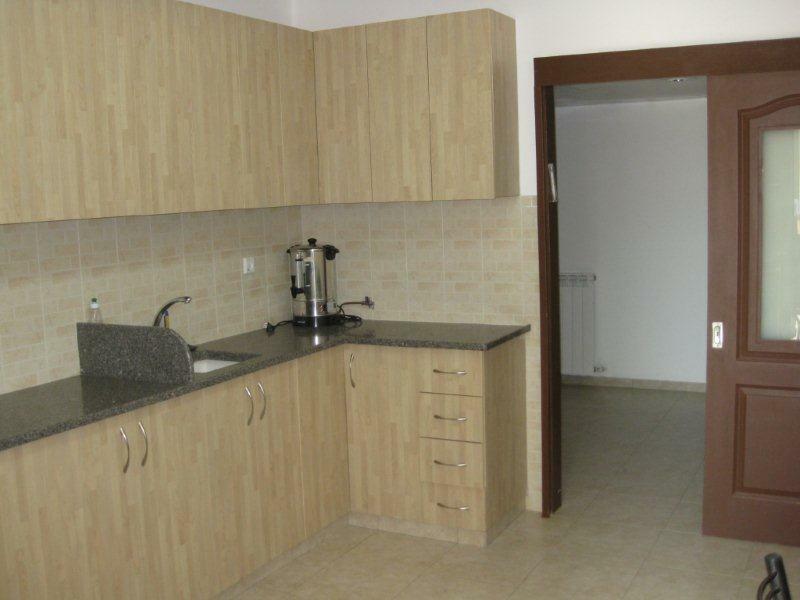 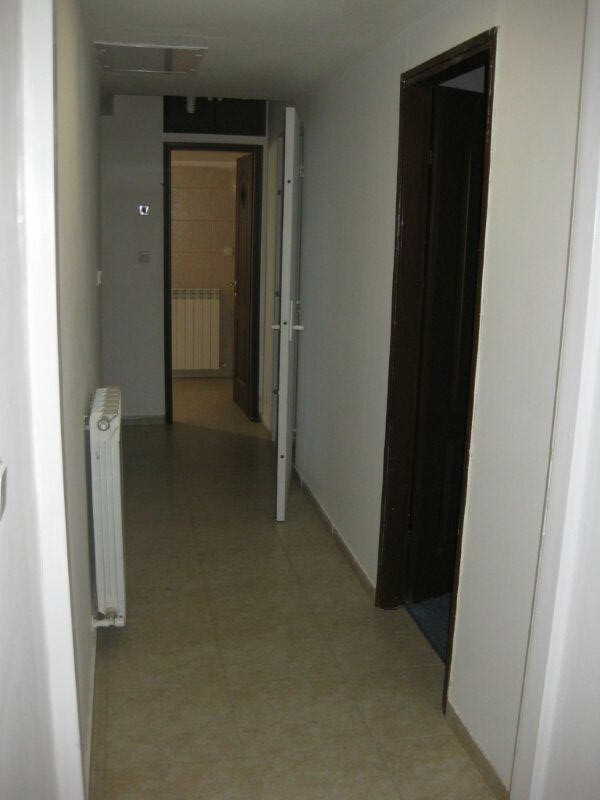 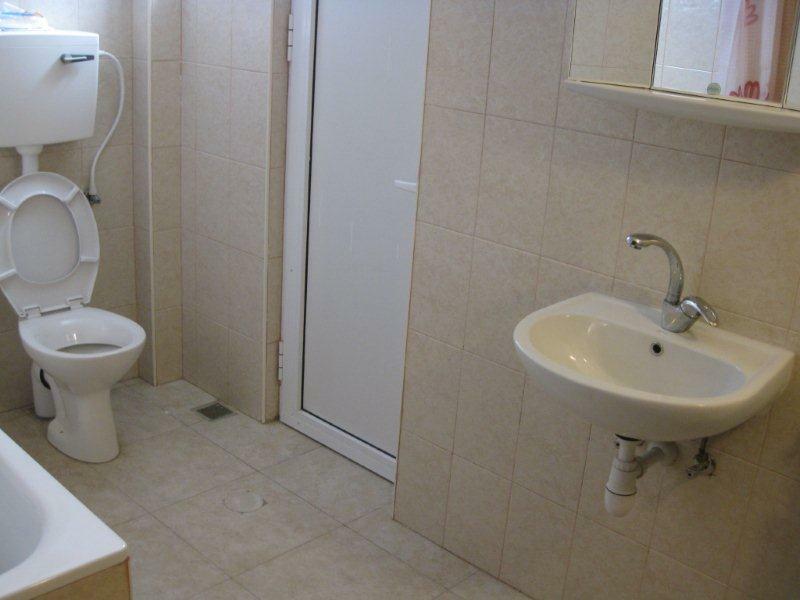 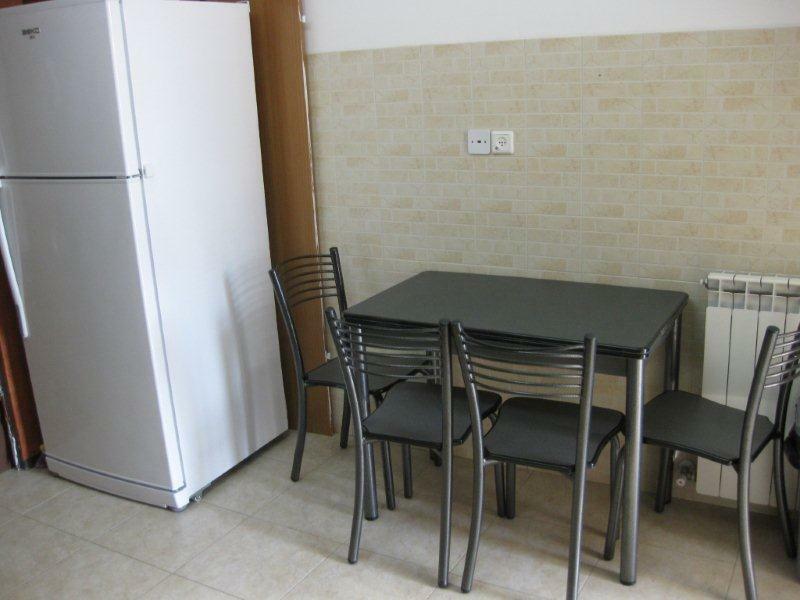 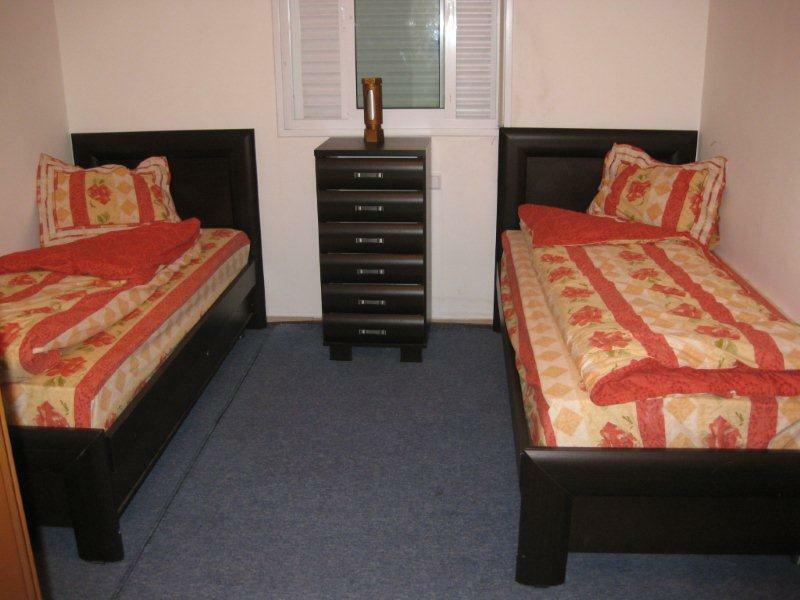 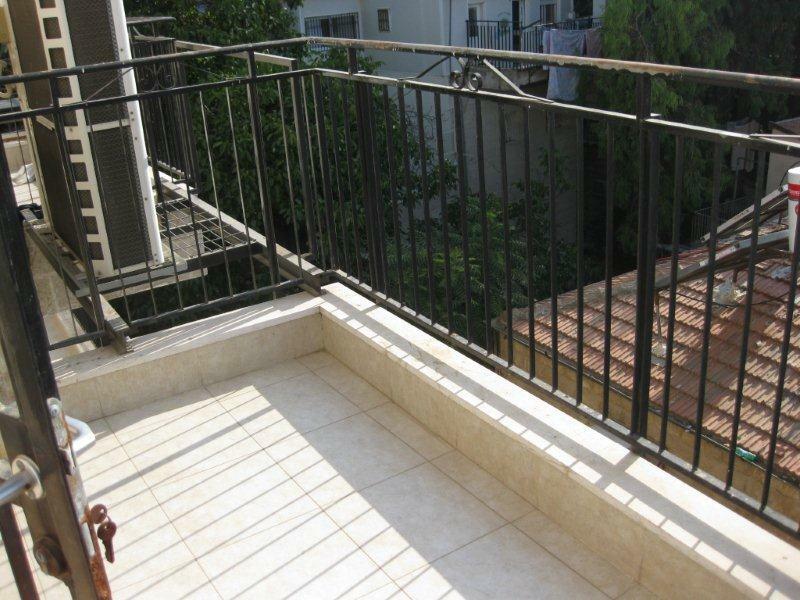 Comfortable 3 bedroom apartment a block away from Kikar Shabbos. 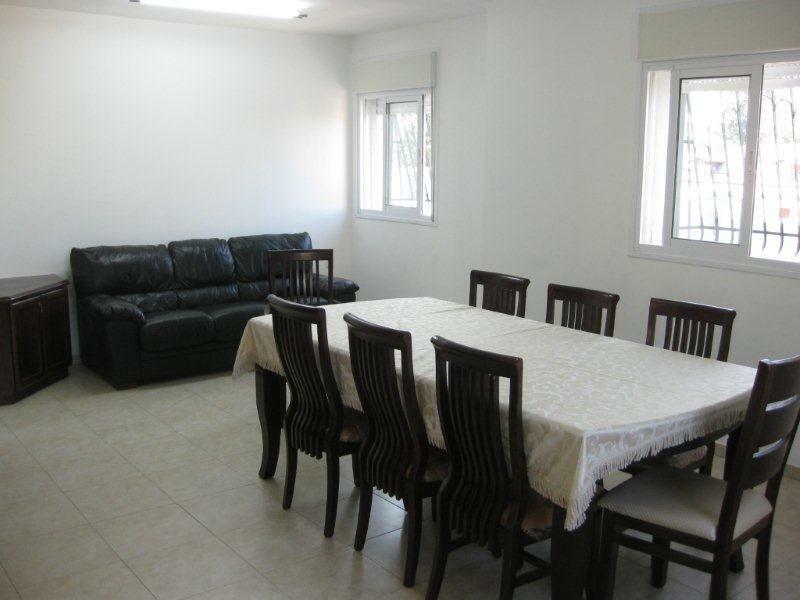 This apartment is located in the same building as a few other brand new apartments and can be rented together when coming with a big group. 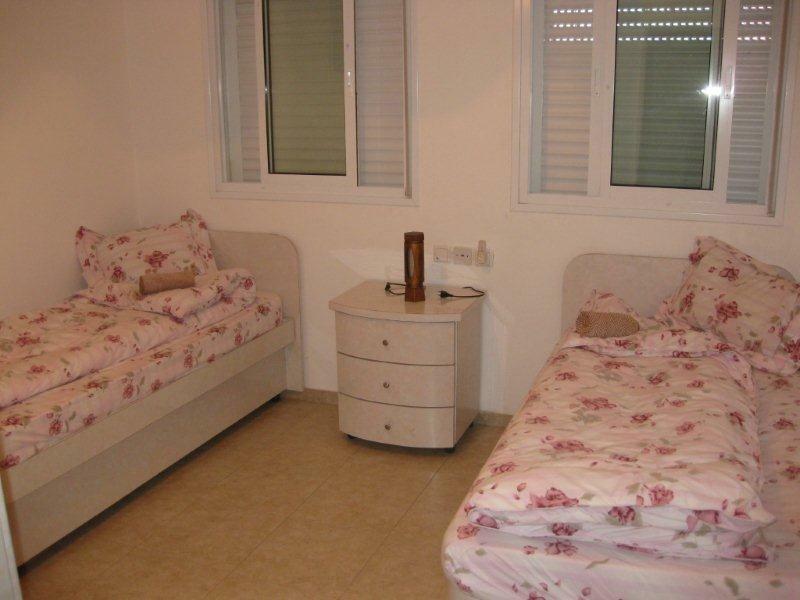 Please say "I saw your listing #3360 on "RESERVE KOSHER"